Ignacio Chapela is a microbial ecologist and mycologist at the University of California, Berkeley. He works on staple crops, using transgenes into wild maize. He is a critic of the biotechnology industry and an advocate for Indigenous rights. Chapela founded The Mycological Facility in Oaxaca state, a facility dealing with questions of natural resources and indigenous rights, and collaborates with indigenous communities in Mexico, Costa Rica, and Ecuador on issues of rights to genetic resources. “... ideas of questions, what questions do I address and which questions do I leave aside because that's the way everything happens. You choose to do one thing and not do the other. And, in that process, to what extent do you allow yourself to be influenced, fed by outside forces, is, to me, a really good measure.” From this interview of Dr. Chapela. Hannah Spaul is the director of Land Management at the Wisconsin chapter of The Nature Conservancy. She takes care of the natural preserves using a variety of tools. For instance, Hannah Spaul controls and stops the spread of invasive species through fire management and other means. Lisette Titre is a computer animator. 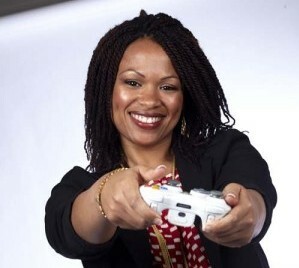 She has worked with computer games, including Tiger Woods Golf for Nintendo’s Wii, The Simpsons, and Dante’s inferno. Titre uses images of real people to 3D digital sculpture. She needs to use her ability as an artist as well as her computer engineering skills. 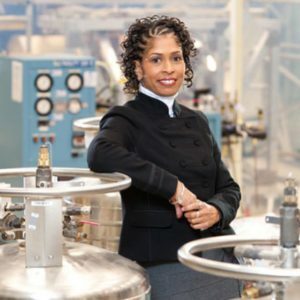 She is also working to develop a STEM-based, computer game development curriculum to connect youth to careers in tech. ​Neuromancer, by William Gibson (MS/HS), scifi book, winner of Hugo/Nebula that basically coined term "cyberspace"